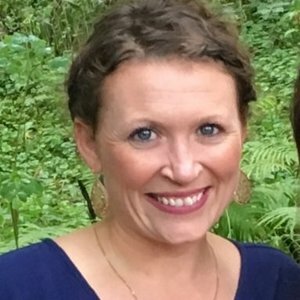 Heather Mangan joined the Expanding Lives' Board in 2016. She served as a community and youth education volunteer in Peace Corps Niger, from 2010-2011, and as a secondary English education volunteer in Peace Corps Lesotho, from 2011-2013. She lives in Chicago, where she works in non-profit communications, writes and volunteers.